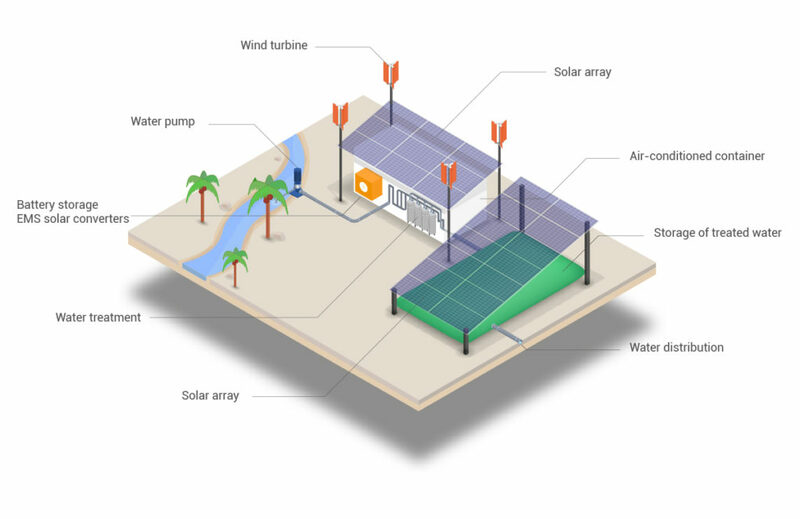 Autonomous systems to produce energy and water while optimizing costs. A well adapted solution to your needs and your environment. 1.2 billion have no access to electricity.